Luxuriously crafted and engineered for performance. 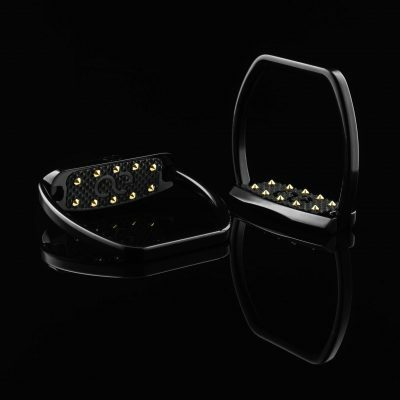 These Western Slim Stirrups are sleek and beautiful. 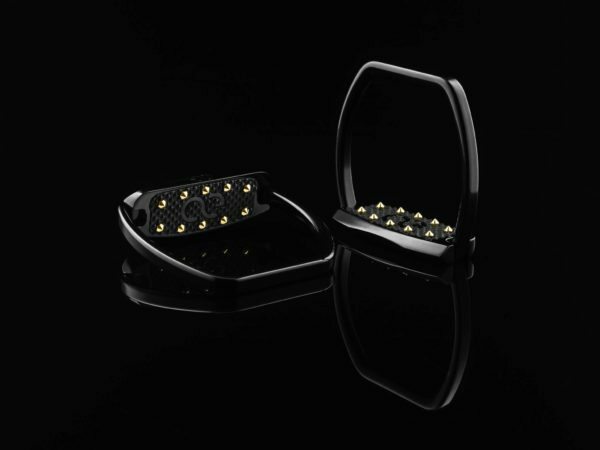 Crafted to perfection for any level of Western rider, these Western Slim stirrups are luxuriously designed and engineered for performance with maximum grip and minimal contact. 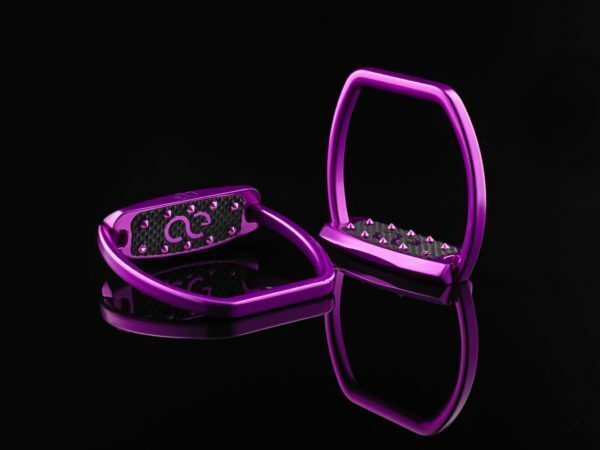 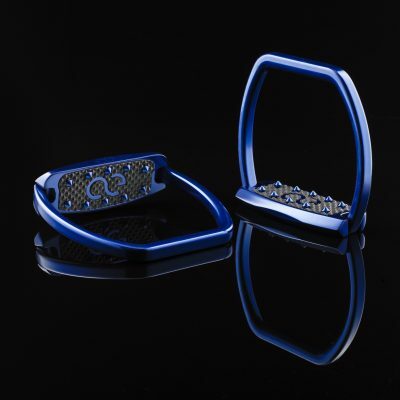 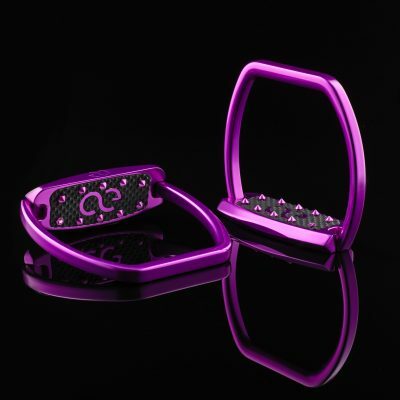 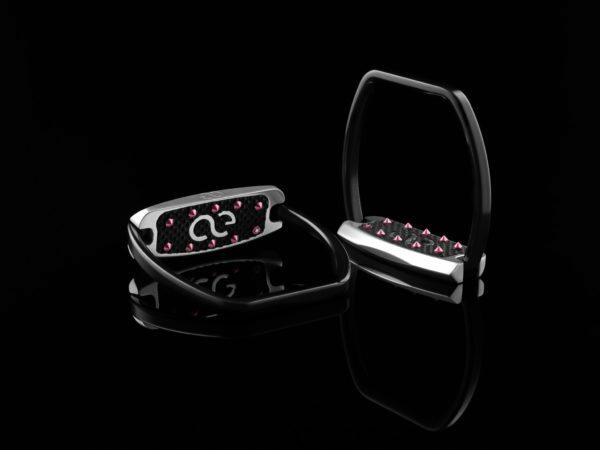 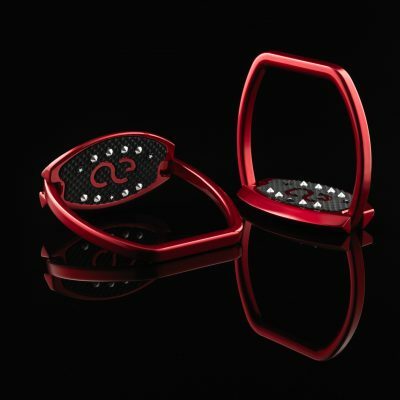 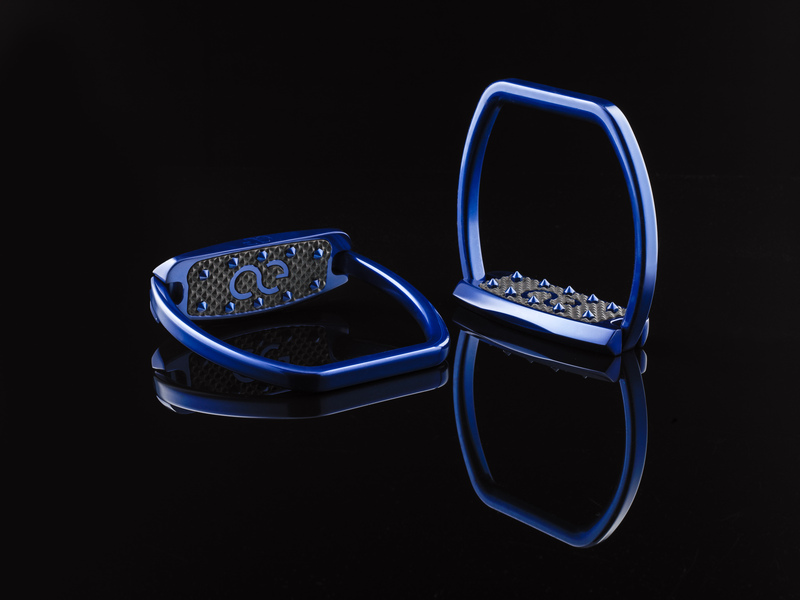 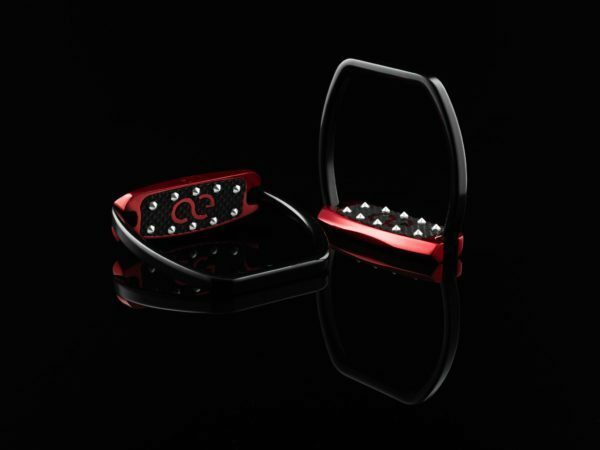 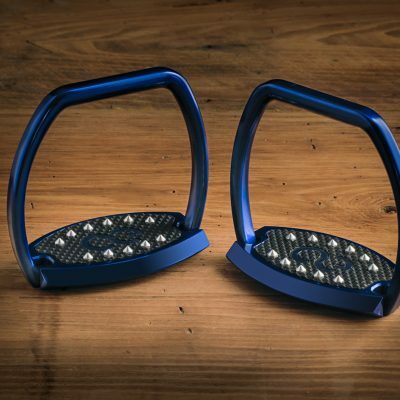 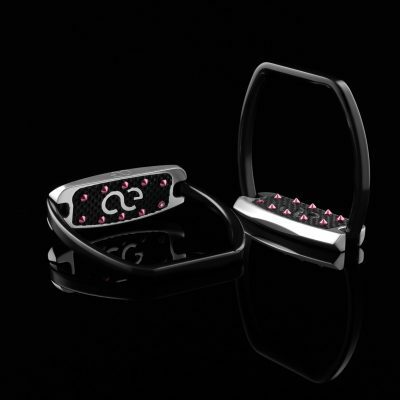 These Western Slim stirrups are deep anodized then hand-polished to a mirror finish. Available in a variety of custom colors, coordinate your own color combination with matching or contrasting Foot Beds, then finish off with your choice of Traction Pins to create stirrups of unparalleled perfection.